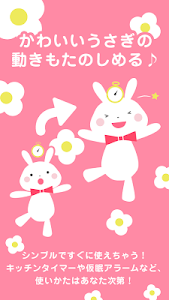 It is a cute rabbit timer. It is a simple function, it can be used immediately without help. 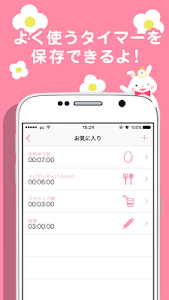 Please use it in various scenes such as kitchen timer and alarm. 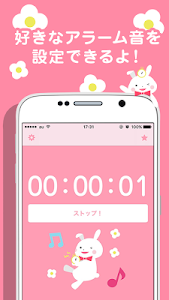 · You can save your own timer. 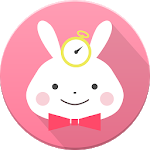 · Alarm sounds and icons can be selected. 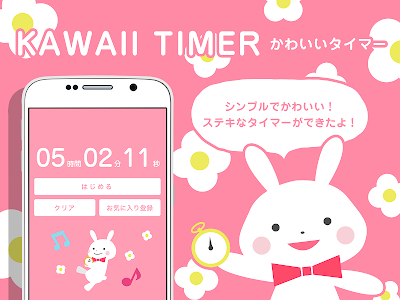 Similar to "Kawaii Timer | Cute Rabbit Timer for Free Use"